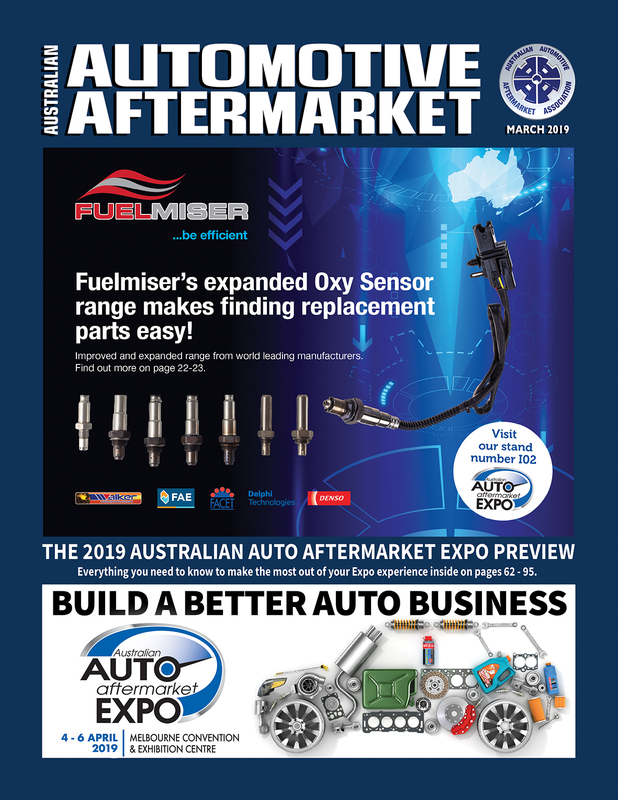 Australia’s Burson Auto Parts is preparing to showcase the product range and customer service that it says makes the company the nation’s preferred trade supplier of automotive parts, tools and workshop equipment at the 2019 AAA Expo being held at the Melbourne Convention and Exhibition Centre from April 4-6. 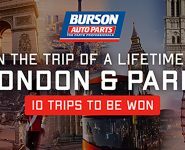 All members of the automotive repair and servicing trade are welcome to visit the Burson Auto Parts stand (Stand K14) to find out how it can make running your business easier while also taking a look at a selection of the company’s quality automotive parts, tools and equipment. 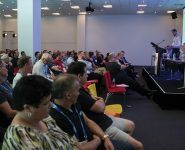 Burson Auto Parts experts will be on hand to provide the right advice to suit automotive servicing and repair businesses of every size and mechanical or panel repair specialisation during this must-attend industry event. 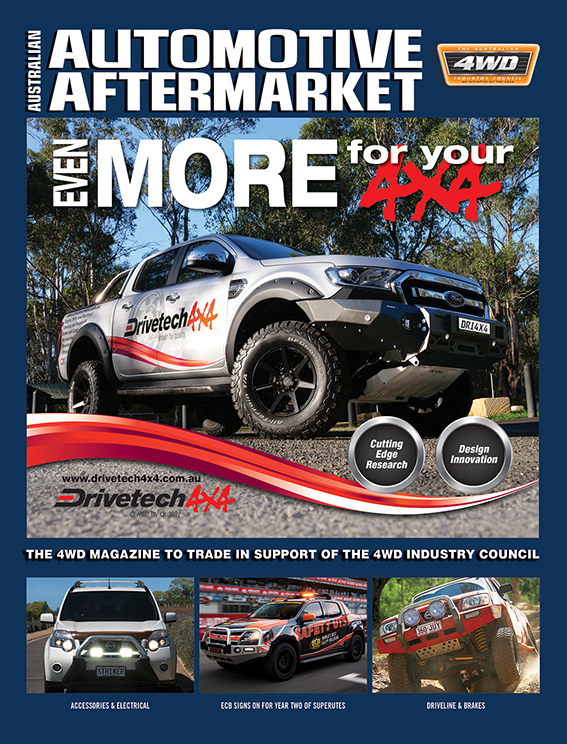 Fellow Bapcor Group company Precision Automotive Equipment will be strongly represented as the ‘House of the Big Brands’ at the 2019 AAA Expo with its own dedicated stand (Stand O02), showcasing the company’s outstanding Hunter Wheel Service product range along with the world leading Rotary Lift range of hoists accompanied by a selection of premium workshop equipment products to meet the demands of the largest new, existing or re-developed dealer workshops. 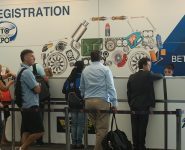 “The AAA Expo is always an important event and we look forward to showcasing our status as the trade’s preferred destination for parts, tools and equipment. 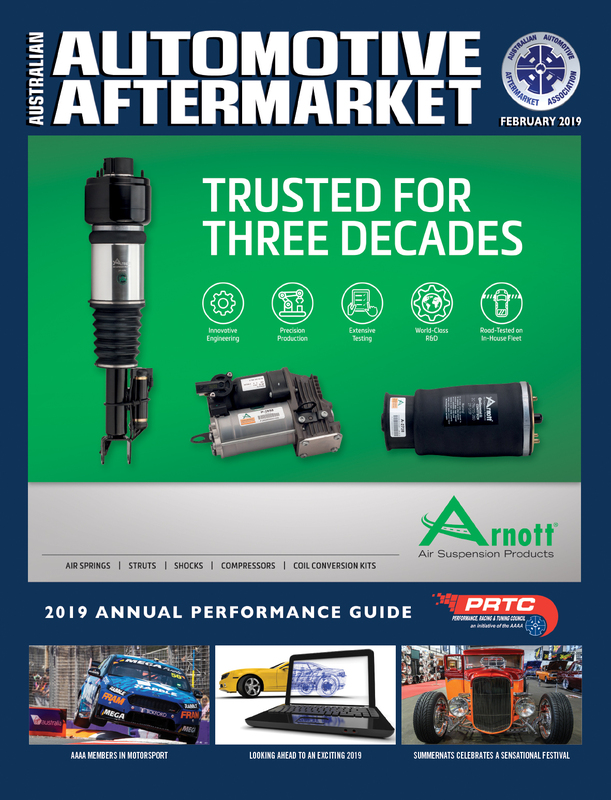 Being a part of this major industry event is an integral part of our commitment to our valued trade customers, ensuring face to face advice and hands-on access to a selection from our vast product range of parts, tools and equipment,” Executive General Manager – Burson Trade, Craig Magill, said. 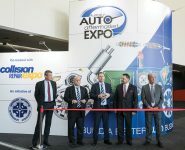 “Our company’s commitment to supplying the highest quality equipment to the trade is reflected in the addition of a second AAA Expo stand for Precision Automotive Equipment as well, where visitors can inspect a range of the world’s finest wheel service equipment among other industry leading equipment products,” he added. 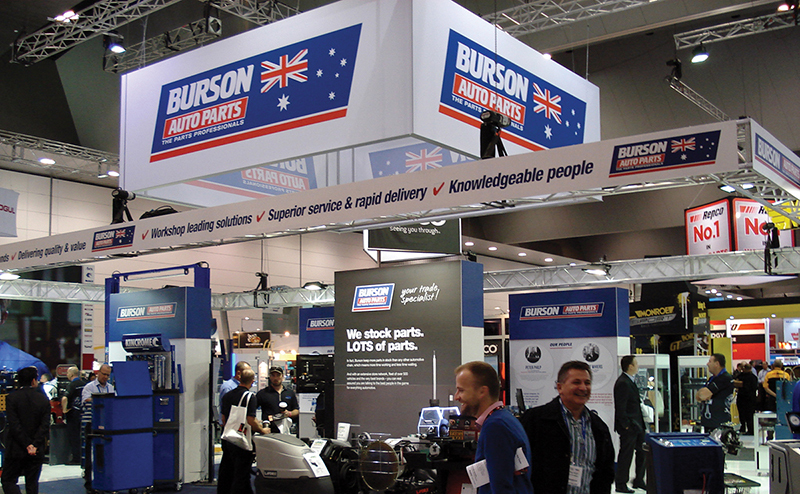 Burson Auto Parts and Precision Automotive Equipment look forward to welcoming you to their stands at the 2019 AAA Expo from April 4-6 at the Melbourne Exhibition and Convention Centre.